Tom Scharpling and The Best Show is Back! The Best Show is back! Tom Scharpling has brought his always hilarious show back in podcast form. He has brought along all his regulars including John Wurster, AP Mike, and Gary the Squirrel. He left The Best Show on WFMU after 13 years but fans can now rejoice that Scharpling had returned. The format will be just like the popular WFMU show. The zany, madcap comedy, music and, of course, call-ins are all back. 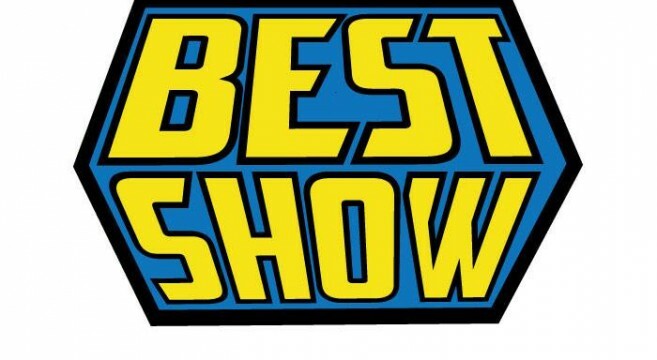 In fact, the time slot is even the same; Tuesdays from 9PM – Midnight, EST at thebestshow.net. The show will be available as a podcast on iTunes the day after the live show on the website. So head on over to the site, join the mailing list and once again enjoy The Best Show!